On Friday morning, the Hamilton Bulldogs announced the acquisition of defenceman Conor Ali from the Kingston Frontenacs in exchange for a 12th round pick in 2022. Ali was first drafted into the OHL back in 2015 as a third round pick, 48th overall by the Sudbury Wolves out of the Brampton 45’s minor midget program. From Brampton, Ali attended St. Andrew’s College in 2015-16 where he was teammates with future OHLers Kody Clark, Will Sirman, and Cam Hillis. Ali broke into the OHL full-time in 2016-17 to play 49 games for the Wolves, posting six assists. Ali was traded just five games into the 2017-18 campaign from Sudbury to the Frontenacs in exchange for a fourth round pick in the 2020 OHL Priority Selection. After suiting up for 60 games as a Frontenac last year, and another 19 games this year, Ali joins the Hamilton Bulldogs with 135 games of OHL experience on the blueline. Pretty clear to see with the lack of return that this is more of an attempt to unload the cupboard than anything for Kingston. Ali is a veteran defenceman, and Kingston’s modus operandi all season has been to get younger. With Ali no longer in the lineup and fellow veteran defenceman Jacob Paquette now in Niagara, the door opens wide up for guys like Evan Brand, Jacob Murray, Anthony Aguanno, and Billy Constantinou to eat a ton of ice-time, while it also affords Emmett Gordon to break into the lineup more consistently. 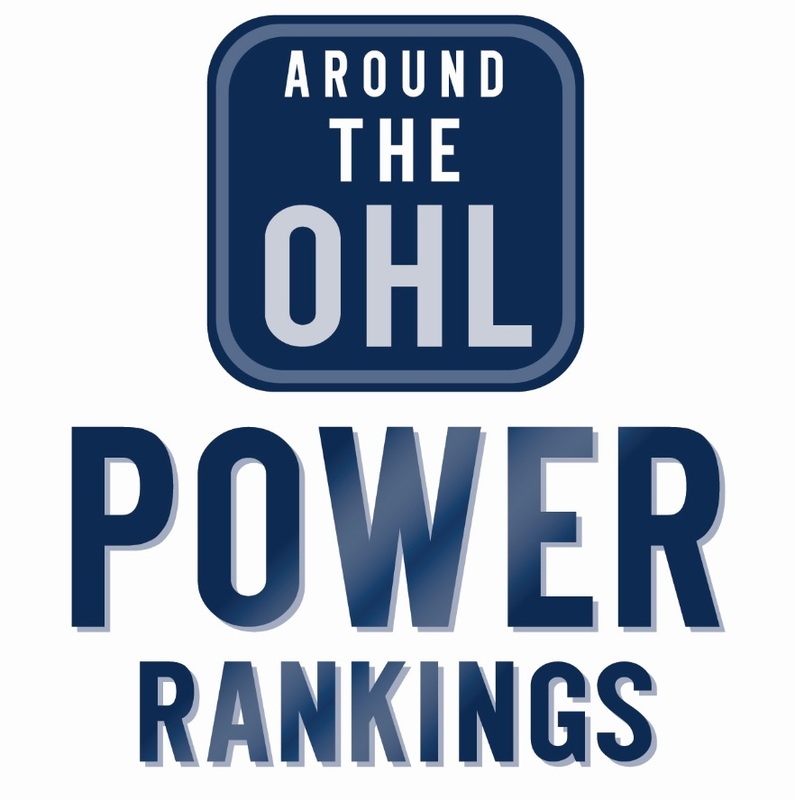 Kingston now lead the OHL by a mile with seven completed trades since September 1st. This deal is an intriguing one for the Hamilton Bulldogs, because it shows they’re not ready to pack it in for the season just yet. They have above-average talent up front in the lineup, and with the earlier acquisition of Josh Wainman from Erie, they now have four defencemen born before 2000. The Bulldogs sit just outside a playoff spot in the east after going all the way last year, and by fortifying the blueline with two veteran pieces in Wainman and Ali, it shows they’re willing to sacrifice some ice-time for younger talent to try and give themselves a better chance to slip into the playoffs, especially if the asking price is cheap. Make no mistake, this is still a young Hamilton group, but they still believe they have a roster good enough stay competitive in the east. Tags: Conor Ali, Hamilton Bulldogs, Kingston Frontenacs, OHL, OHL Trade, OHL Trades. Bookmark the permalink. Definitely would like to see Emmett Gordon, get more ice time to see what he can do.